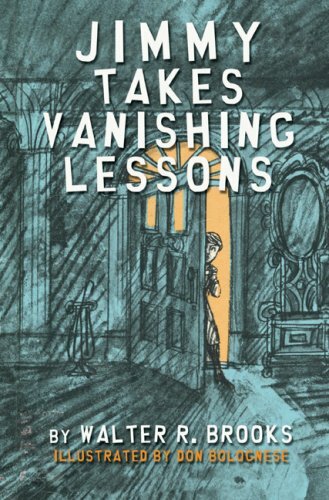 Home > Books > Jimmy Takes Vanishing Lessons. Jimmy Takes Vanishing Lessons. was written by Walter R. Brooks. 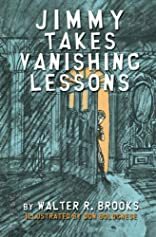 Jimmy Takes Vanishing Lessons. was published by Random House Books For Young Readers. Subjects of Jimmy Takes Vanishing Lessons. include Fiction, and Ghosts.